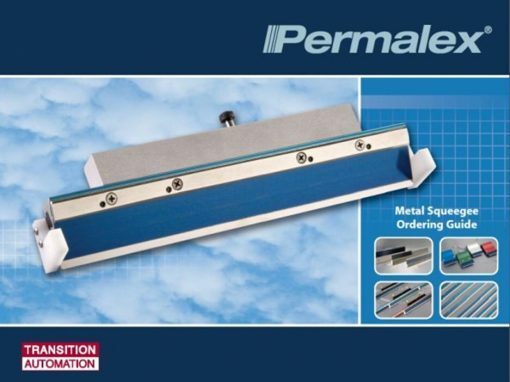 Permalex ® is a multi-step metallurgical bonding process which produces a smooth, durable metal squeegee with a hard, low-friction edge designed to prevent stencil wear. 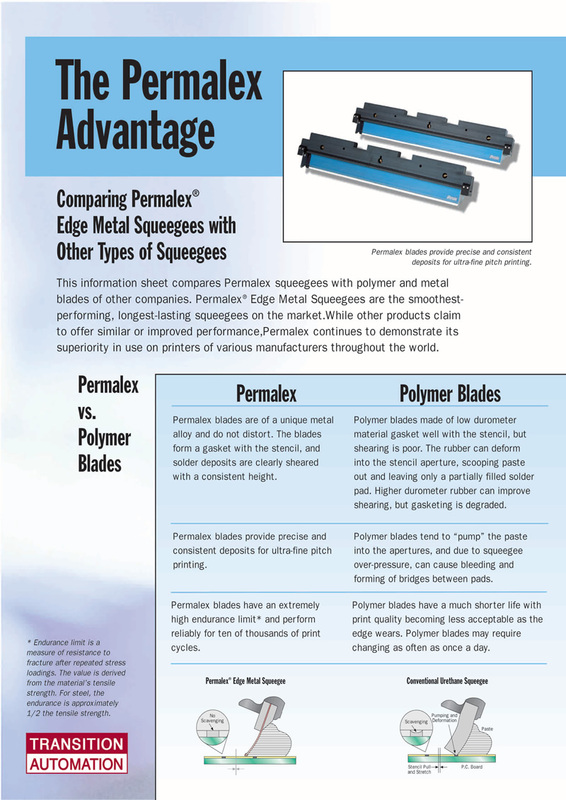 Permalex Edge Metal Squeegees contain a unique base alloy and our special Permalex coating to provide superior performance. 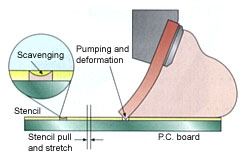 Note the scavenging, pumping and deformation to the solder deposit as a result of using rubber blades. 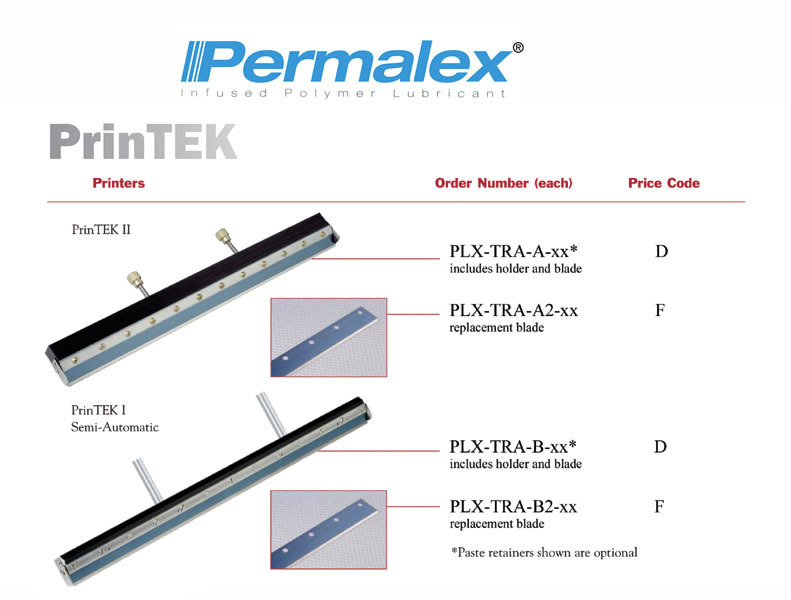 Permalex blades avoid the common scavenging and deformation to solder paste deposits with a superior design. 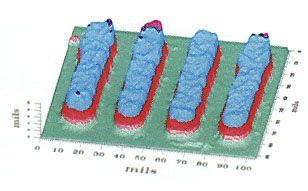 This diagram (courtesy of Intergraph Corporation) shows solder deposits made with a standard polymer squeegee. The diagram clearly shows uneven dog-bone deposits resulting from scooping and scavenging. 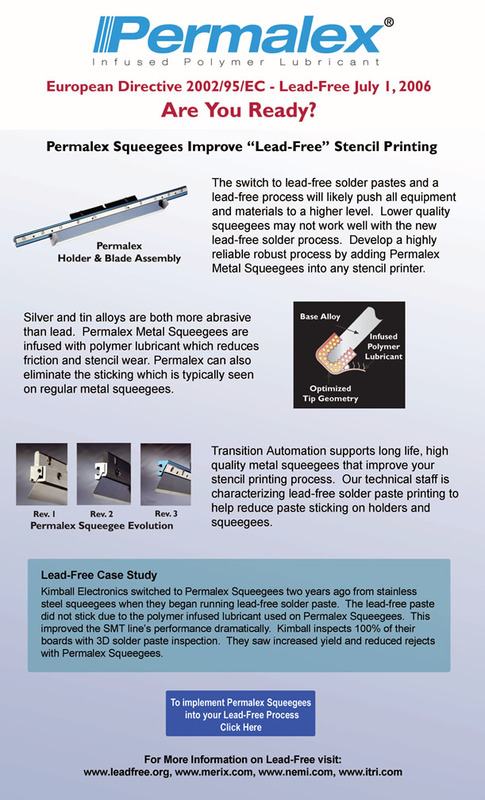 Permalex Edge Metal squeegees eliminate pumping and scavenging improving solder paste deposit quality. 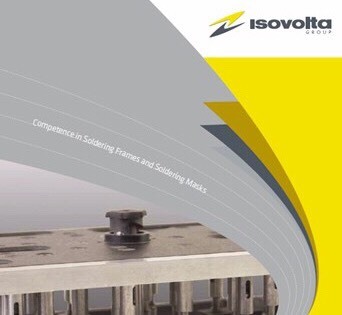 The smooth lubricated edge reduces stencil pulling and stretching, improving pad registration and stencil life. 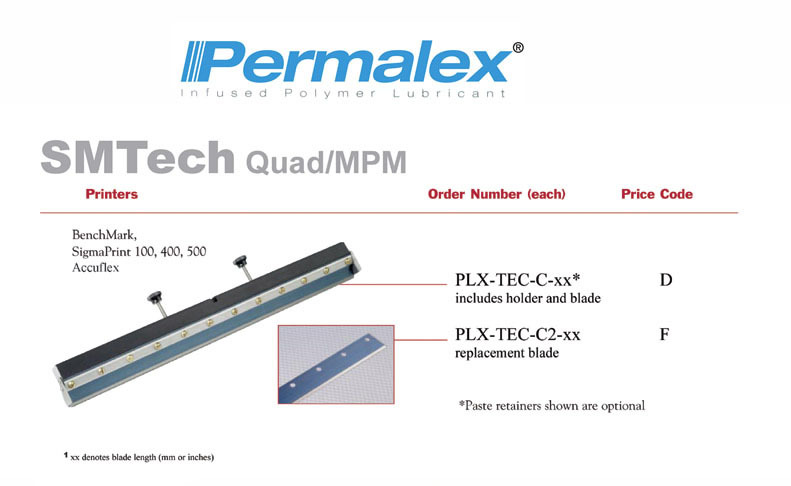 Permalex Edge Metal Squeegees are manufactured and supported with one goal. Absolute perfection. 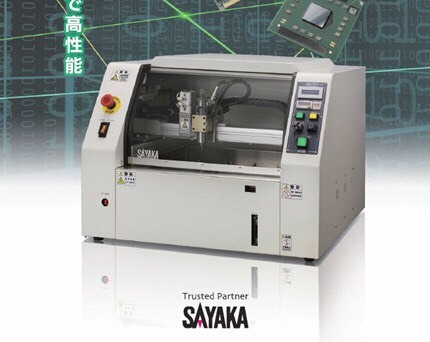 This exceptional standard has enabled our customers around the world to maximize their investments in production equipment and end-user quality. Transition Automation is firmly committed to 100% customer satisfaction. 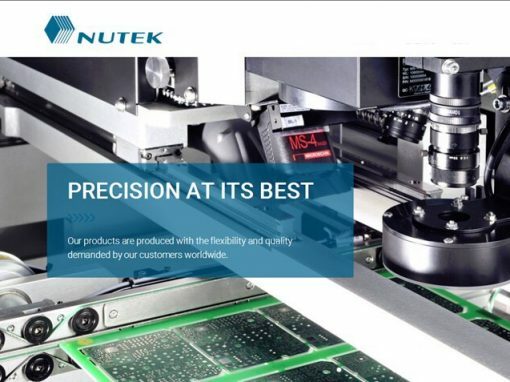 We work closely with our customers to improve their SMT process quality and are supported by an international network of distributors. All of our products carry a no-questions-asked 30-day money back guarantee. Better wiping, clean sharp prints mean less time reworking and rejecting boards and less stencil wiping. Absolutely consistent product quality gives you a reliable source and consistency on various production lines, and on repeat purchases. 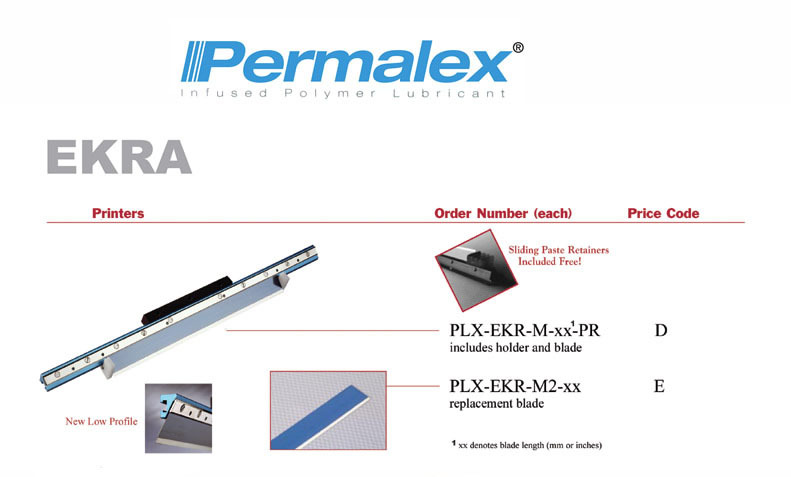 Permalex squeegees have a polymer infused lubricant which will not scratch and wear out your stencils. 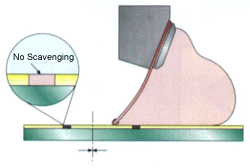 Improper squeegee tip design is a major source of stencil stress and damage. 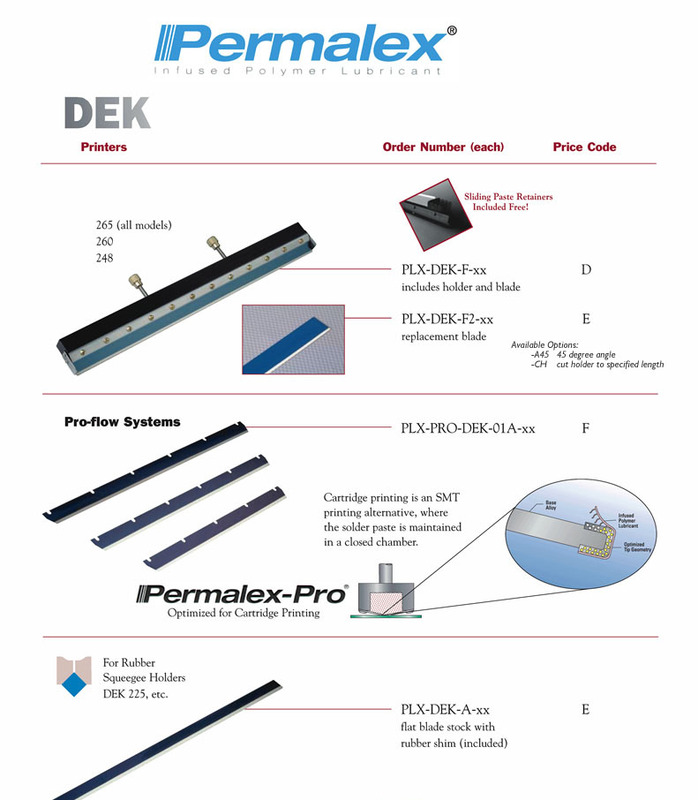 High Permalex Quality and optimized holder designs insure fast, easy set-up. 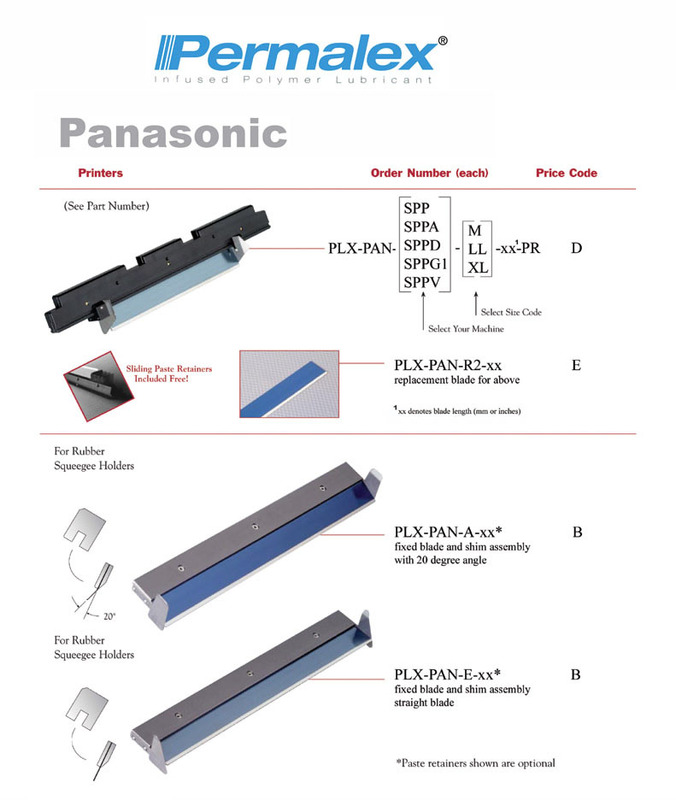 Our patent pending sliding paste retainer holders allow you to stock fewer holder assets. You may now stock clean bare replacement stock (which is lower cost). 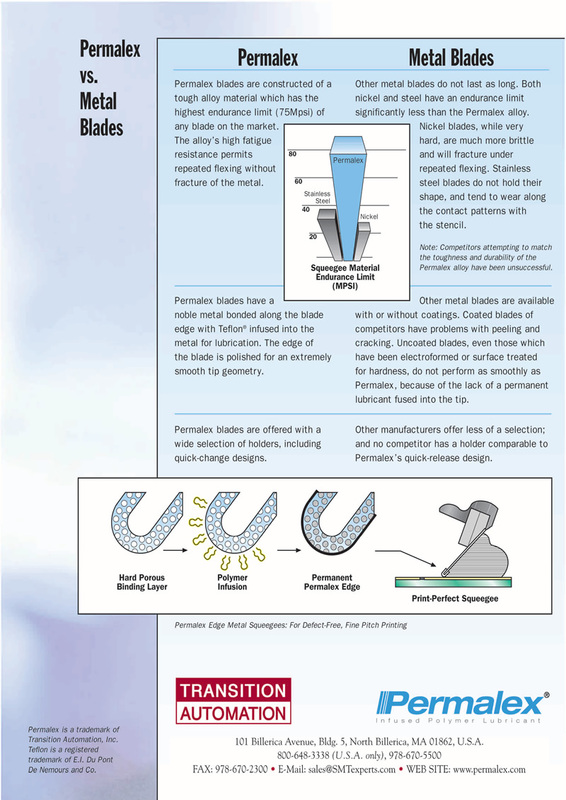 Install different blade lengths quickly and adjust paste retainers and you are ready to go! 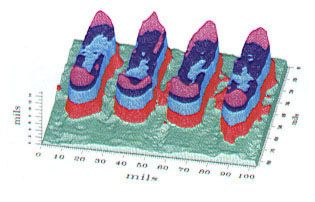 All holders are optimized to handle tough variations in board support, paste chemistry and stencil technology. 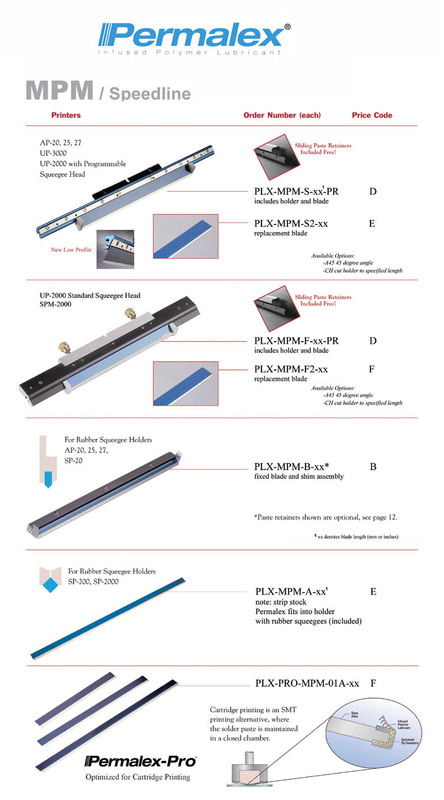 Your squeegee is the most important part of your printer, and your printer is the most important machine affecting the quality of your line. 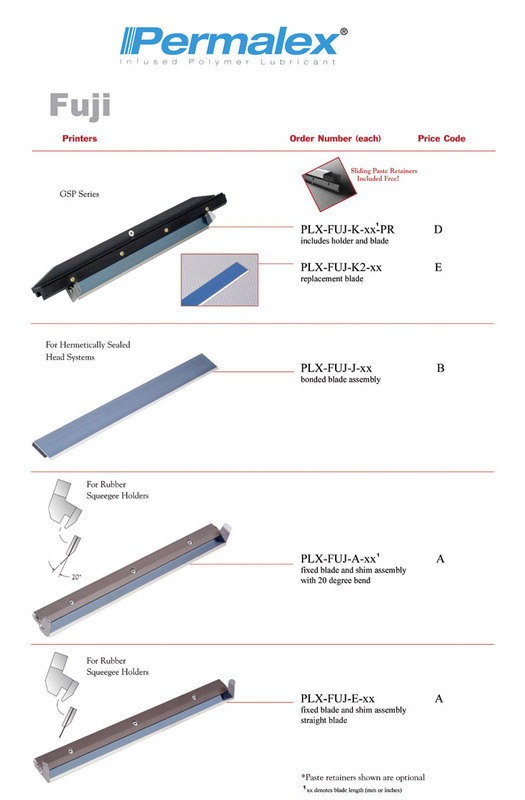 Quality in your squeegee guarantees quality in your line, and in your end product. Your time, your product and your people are a valuable resource. Protect all your investments with Permalex technology.